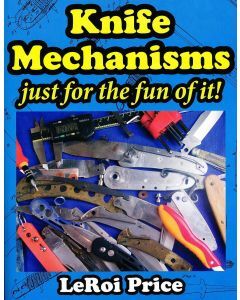 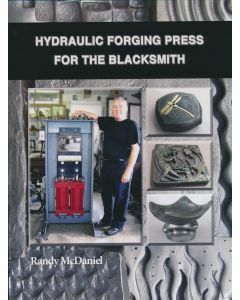 A tool for blacksmiths with drawings, and photographs describing the forging processes of upsetting, drawing out, forge welding, metallurgy and toolmaking. 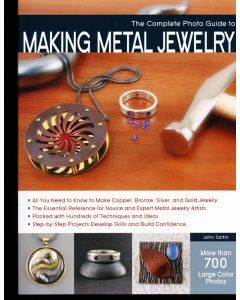 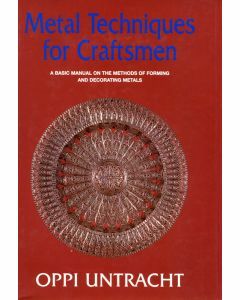 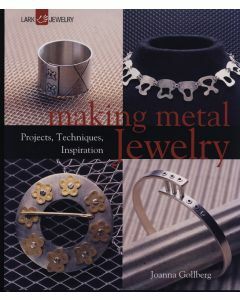 It explains the process of design, the use of a computer in metal design, how to set up a business and manage it. 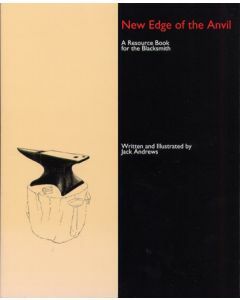 Providing an inspiration for all artist-blacksmiths are portfolios of the wrought iron work of Martin Rose and Samuel Yellin, two of America's premier metalworkers of the past. 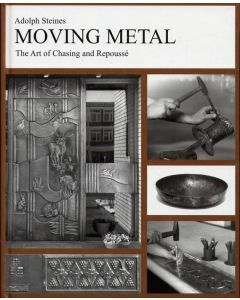 To further inspire the new focus of blacksmithing in the metal arts, six contemporary metalworkers show a series of demonstration pieces of their iron work. 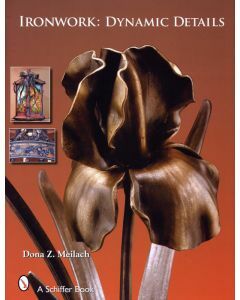 Bound with an improved binding system it allows the pages to lay flat.